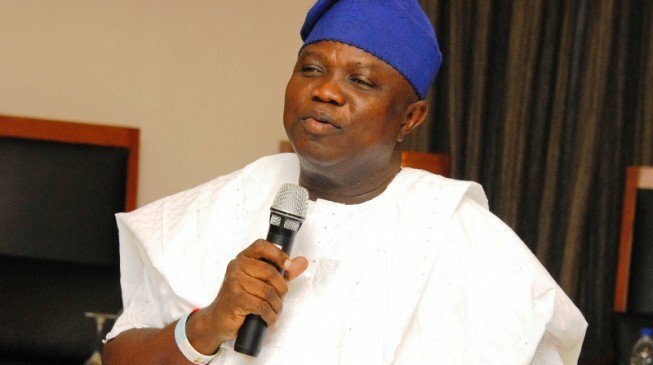 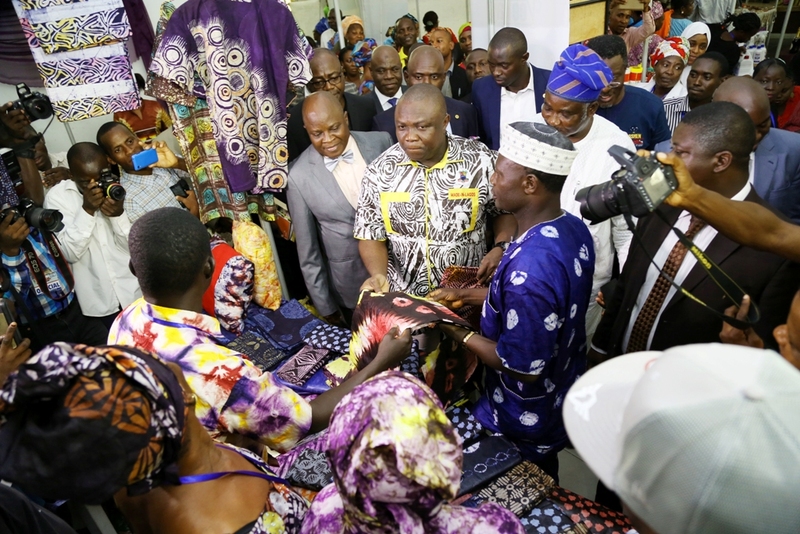 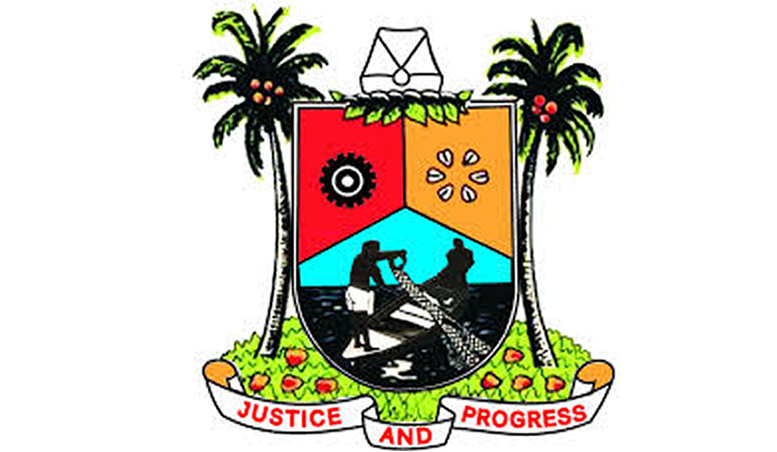 The Lagos State Government has commenced implementation of the National Policy on Micro Small and Medium Enterprises (MSMEs) with the inauguration of the Lagos State Council on MSME. 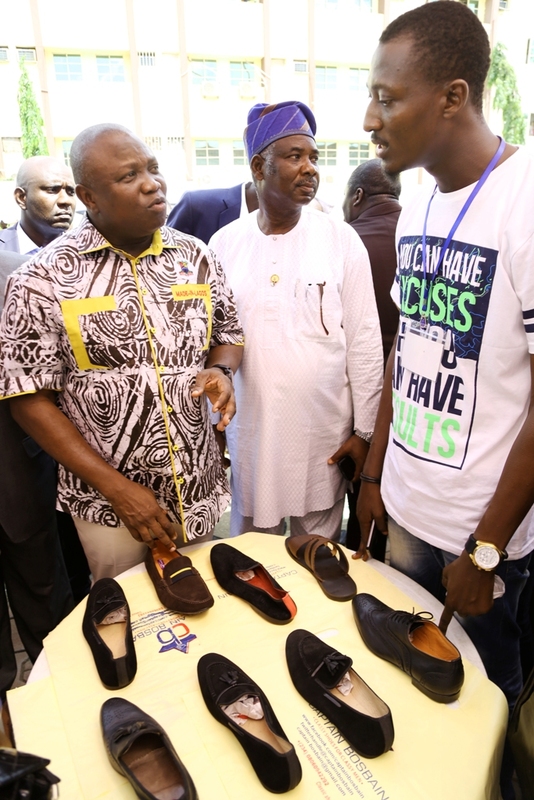 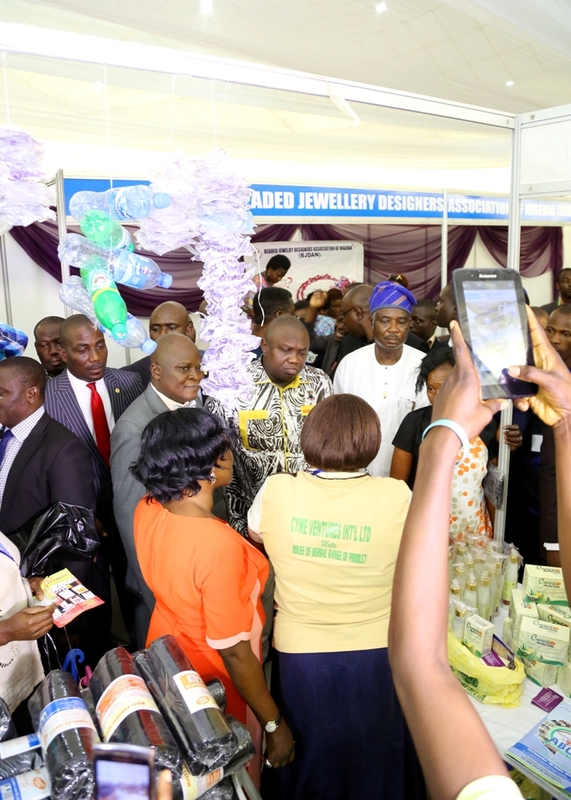 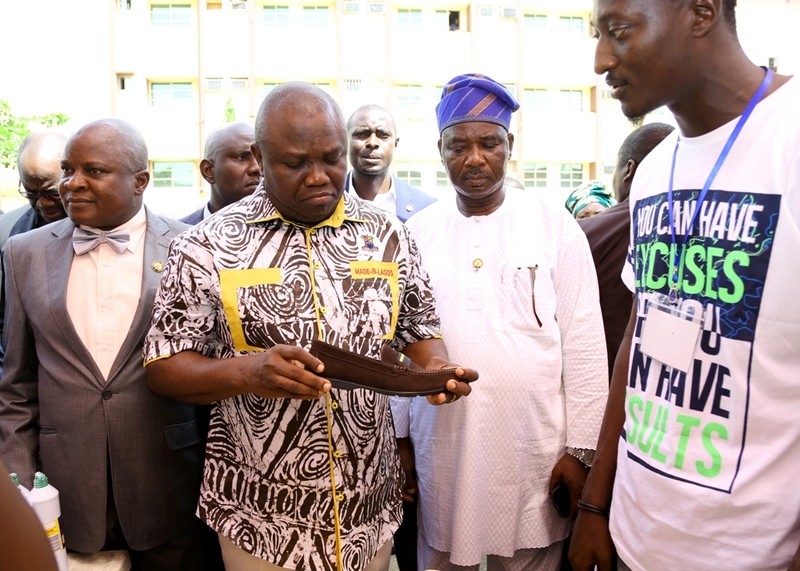 On Wednesday, 5th of May, 2016, His Excellency, Governor Akinwunmi Ambode was at the First Lagos Small & Medium Enterprises (MSMEs) Exclusive Fair at the Adeyemi Bero Auditorium, Alausa, Ikeja. 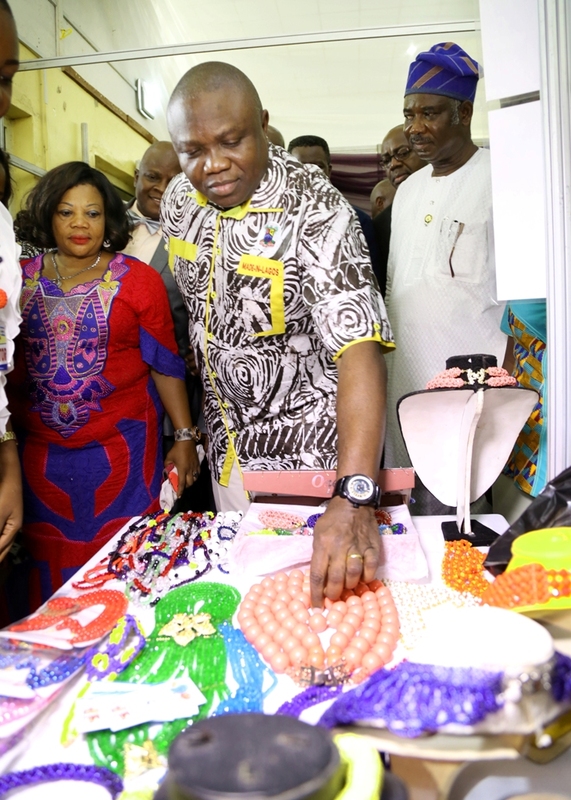 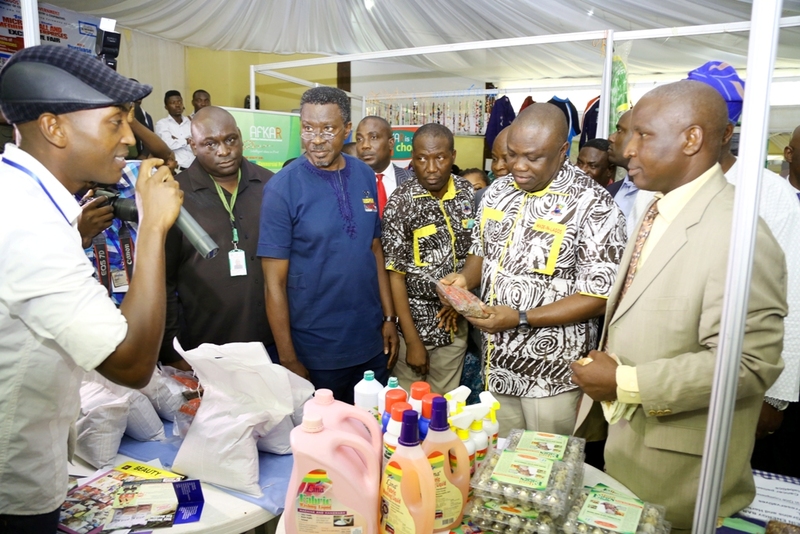 During his visit, he took out time to listen and interact with many of the manufacturers and marketers of several locally made products present at the fair. 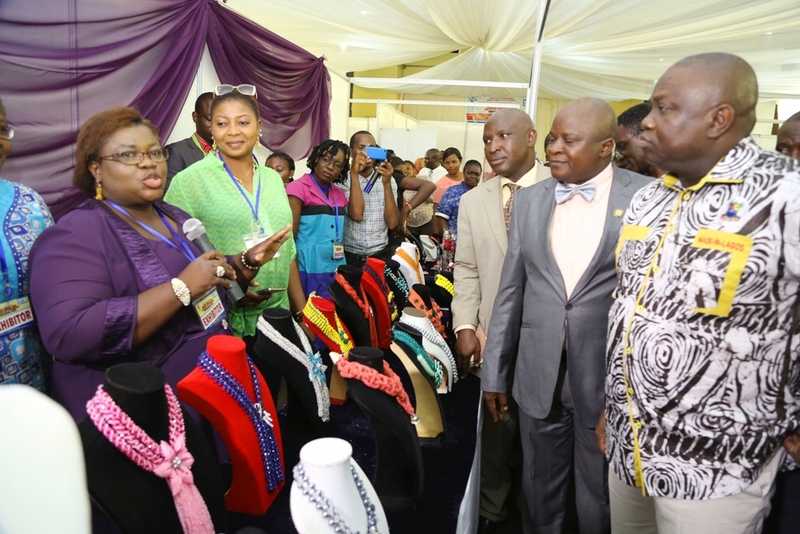 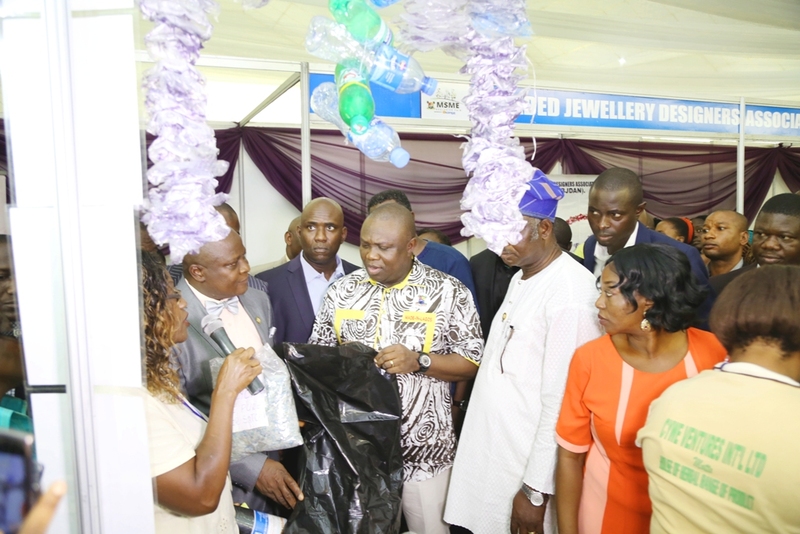 Governor Akinwunmi encouraged and pledged the support of his administration to the manufacturers present at the Exclusive Fair. 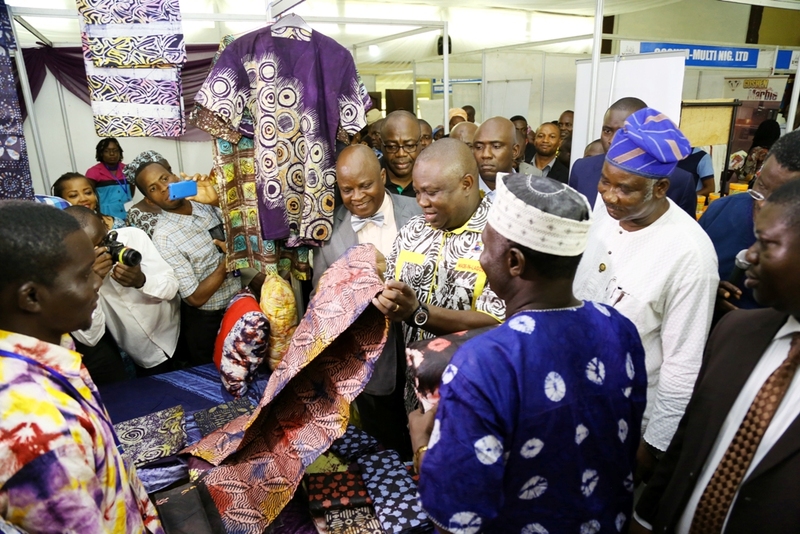 He said his administration will do everything possible to support and boost patronage for products of MSMEs.